As an importer, familiarity with the ANSI ASQ Z1.4 AQL table will help you to better monitor & improve the quality of your products before shipment. Many importers don’t bother to learn about AQL sampling for product inspection because they think the AQL table is too technical. 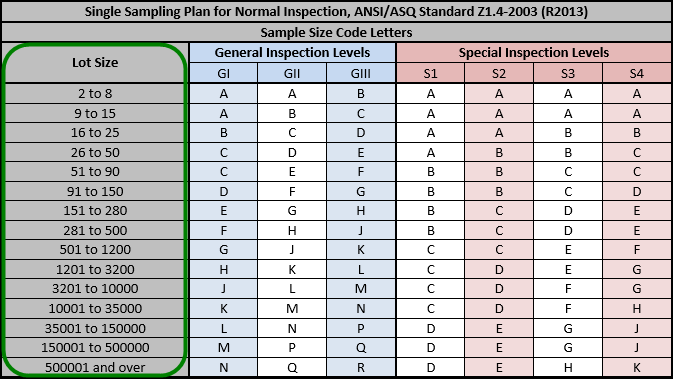 The numbers, letters and AQL terminology surrounding the ANSI ASQ Z1.4 standard table, common for most inspections, can seem a little intimidating at first. So these importers often leave the details of understanding acceptable quality levels (AQLs) to QC professionals. But the truth is that anyone can easily understand and apply the table, not just QC professionals. 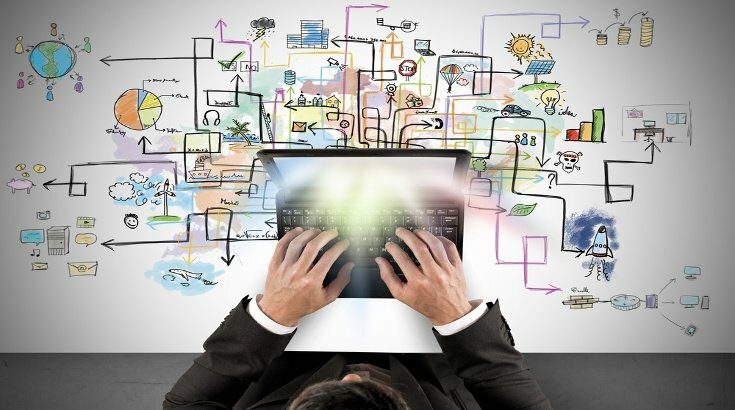 And as an importer, familiarity with the different parts of the table and how they work together will help you to better monitor and improve the quality of your products before they leave the factory (related: The Importer’s Guide to Managing Product Quality with AQL [eBook]). There are five main parts of the single-sampling AQL table: lot sizes, inspection levels, sample size code letters and acceptable quality levels. Let’s explore these and see how they interact with one another. On the far left of the first side of the chart you’ll see a section for “lot size”, referring to your total order quantity. Lot size is your starting point for using the table, represented by a series of ranges of order quantities expressed in units. You’ll choose the lot size range containing your total order quantity. For instance, let’s say you have an order quantity of 300 tablet PCs. You’d use the lot size range of 280 – 500 units. The first part of the table is further divided into columns between two categories, “general inspection levels” and “special inspection levels”, each class with a different application. The inspection level you choose is a critical determinant of the scope of your product inspection. So it’s important you consider your product quality standards, customer expectations and time and budget constraints when choosing. Inspectors use general inspection levels for procedures that are intended to be performed on their main sample size which includes all SKUs in the order. This typically means a visual inspection of the product to look for quality defects and nonconformances, as well as conducting any on-site tests and checks that cover your main sample. Some examples related to tablet PCs are checking assembly, retail packaging contents and packing assortment. Since these checks can be done relatively quickly, it makes sense to include them in “general” inspection. 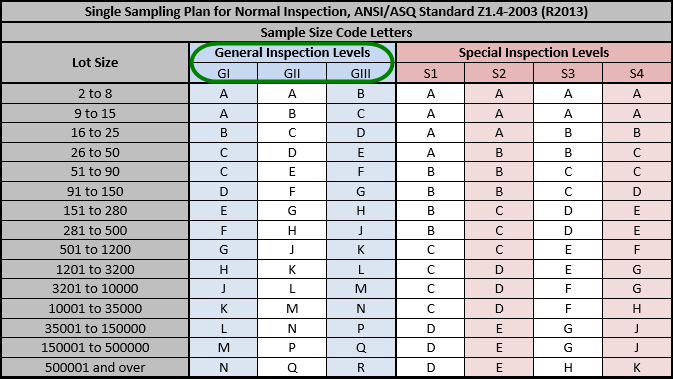 General inspection levels are divided in three smaller columns—“GI”, “GII” and “GIII”—each with its own set of sample size code letters corresponding to specific lot size ranges. Among these three levels, GI is associated with the smallest sample size. Considered the “budget option, GI may be best if you’re pressed for time or money and don’t require a particularly thorough inspection of an order. GIII is the tightest standard and requires the inspection of a larger sample size, providing a more comprehensive assessment of an order’s overall quality. The disadvantage of GIII is that the larger sample size tends to require more time to inspect, which makes it the most expensive option. GII is the moderate option and is the most common inspection level for inspecting consumer goods. An example of a product test that can be destructive and applies to most products, including tablet PCs, is the carton drop test. Other tests, like the battery recharging test and port function & insertion/removal test, are time consuming. And it’s not necessary to check printing adhesion on a large number of tablets, since the process for applying the print almost never varies between units of the same SKU. Special inspection levels are divided in four: “S1”, “S2”, “S3” and “S4”. As with general inspection levels, S1 offers the smallest sample size and S4 offers the largest. Your decision to use special inspection levels will likely depend on what is applicable to your product type. 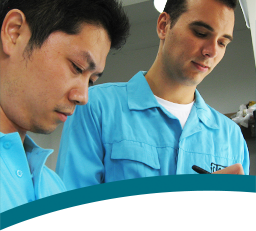 Just be sure to include your requirement in a detailed QC checklist for your supplier and inspection team. After determining your lot size and inspection level, you’re ready to determine your sample size. Sample sizes are represented by code letters on the first part of the table. By following the row of your lot size to your chosen inspection level, you’ll see a corresponding code letter listed. 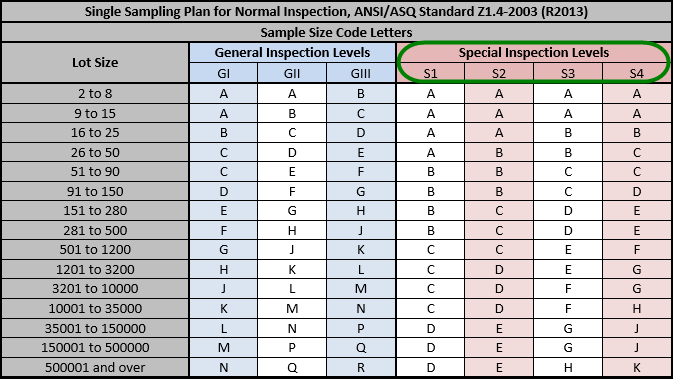 The second part of the AQL chart lists the sample size, or the number of units to pull for inspection, next to the corresponding code letter. Contrary to popular belief, lot size actually has little influence on the chosen sample size. That’s because, if you choose a relatively low tolerance for defects (AQL), you can have a small lot size but still require a larger sample size than that lot size dictates. The lower your tolerance for defects, the more units you’ll need to inspect to reasonably predict the average quality of the total order. If the appropriate sample size equals or exceeds your lot size, you’ll inspect 100 percent of the order. Whereas for large lot sizes with higher AQLs, a larger sample size is often redundant. That is, you can get the same confidence in results from inspecting a smaller sample size, which will be less time consuming and less expensive. On the second part of the AQL chart, under each of the acceptable quality levels, there are arrows pointing up or down for certain sample sizes. These arrows indicate where the selected sample size is inadequate or redundant, as explained above. In these cases, follow the arrows to the appropriate sample size and use this sample size for your inspection. Let’s say your chosen inspection level for your order of 300 tablet PCs is GII. From the first part of the AQL chart, we can see the corresponding sample size code letter is “H”. But if you’re using an AQL of 0.65, you’ll need to use a sample size of 80 units, instead of the 50 unit sample size corresponding to H, as shown by the downward arrow. Sometimes called “acceptable quality limits”, AQLs range from 0 to 15 percent or more, with 0 representing the lowest tolerance for defects. Importers’ tolerance for “minor” defects tends to be higher than that for “major” and “critical” defects. So they usually choose a different AQL for each of these classes of product defects. 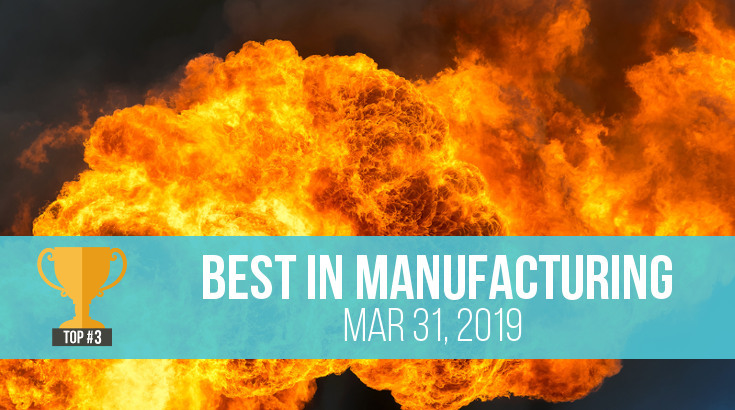 For consumer goods, QC professionals typically recommend AQLs of 0, 2.5 and 4 percent for critical, major and minor defects, respectively (related: 3 Types of Quality Defects in Different Products). 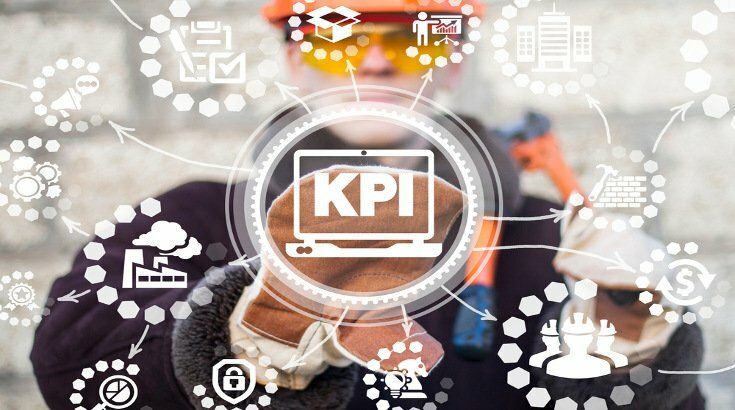 Although you might select what you perceive as a reasonable AQL to apply, that doesn’t mean a factory will feel the same way. Agreeing upon standards early is crucial when it comes to QC inspection. The factory may try to dispute the results of an inspection if there’s no prior agreement on an appropriate AQL (related: How AQL Sampling Affects Your Product Inspection Results). Your chosen AQL for each type of defect will determine a corresponding acceptance point and rejection point. The acceptance point indicates the maximum number of defects you’ll accept in the order, while the rejection point indicates the minimum number of defects needed to reject the order. For example, an AQL of 0 for critical defects has a rejection point of 1 defect. This means that if inspectors find even one critical defect, the inspection result will be “fail”. Acceptance and rejection points increase as your tolerance for a defect increases, respective to sample size. If you choose an AQL of 1 with a sample size of 125 units (denoted by the code letter “K” on the AQL chart), your acceptance point is 3 defects and your rejection point is 4 defects. But, perhaps you decide your tolerance for this defect is actually much higher and an AQL of 4 is more appropriate. The corresponding acceptance and rejection points will be much higher as well, at 10 and 11 defects, respectively. Behind all of the numbers and letters on the AQL chart is statistical reasoning that ensures the sample size you inspect provides a reasonable representation of your order’s overall quality. And one positive aspect of AQL is that you don’t have to understand technical details and complex formulas to be able to use it for sampling and inspection. But completely understanding the anatomy of the table will help you prevent mistakes when using AQL for inspection. Using AQL properly also helps reduce your chances of unwittingly shipping goods that don’t meet your quality standards (related: How Importers use the AQL Table for Product Inspection). And if you want to find out your required sample size and acceptance and rejection point quickly, you can always use our AQL calculator. Do you have questions about using the AQL table for inspection? Let us know in the comments section below! Crystal Ge comes from Gansu Province in China’s north-west. Having joined InTouch in May 2012, Crystal is the longest standing Client Manager at InTouch and loves traveling the world and eating amazing food.